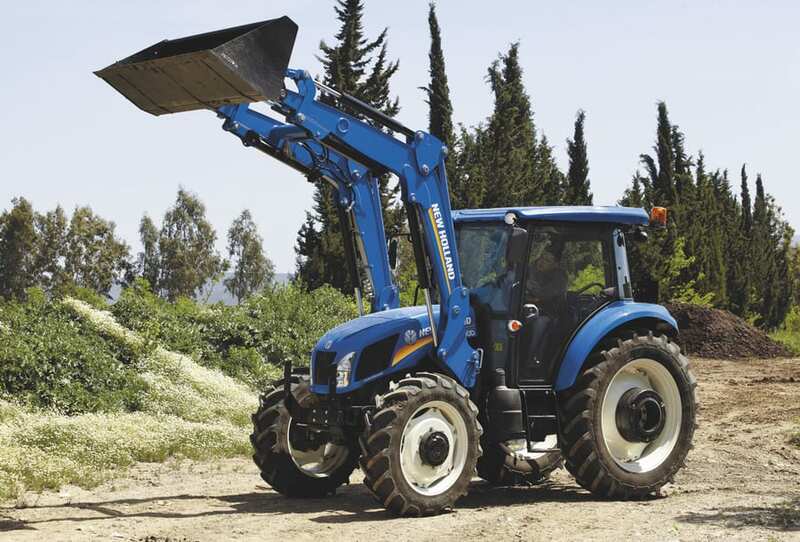 The new TD5 Range features a new class-leading, rangetopping 110hp model. 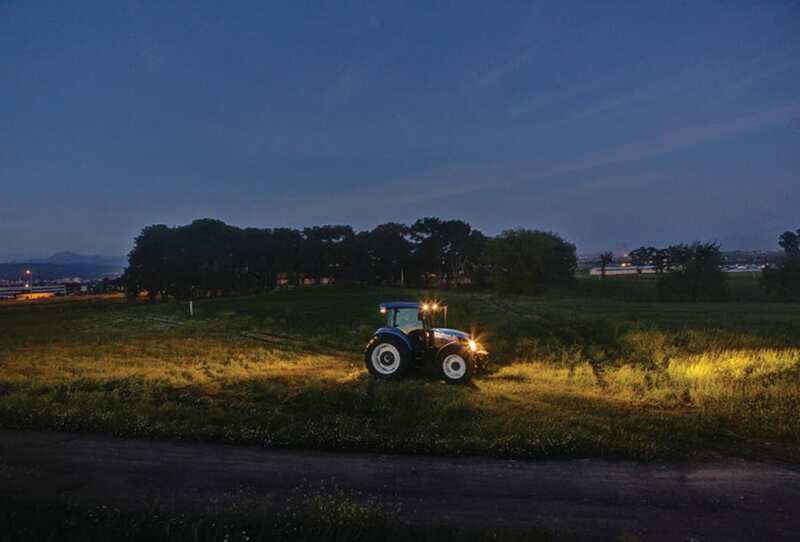 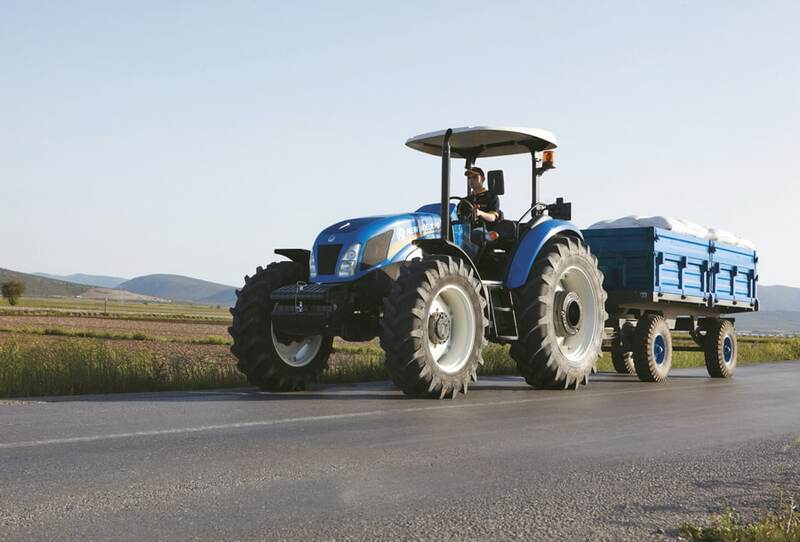 Luxury turns a corner with this spacious, all new VisionView™ cab. 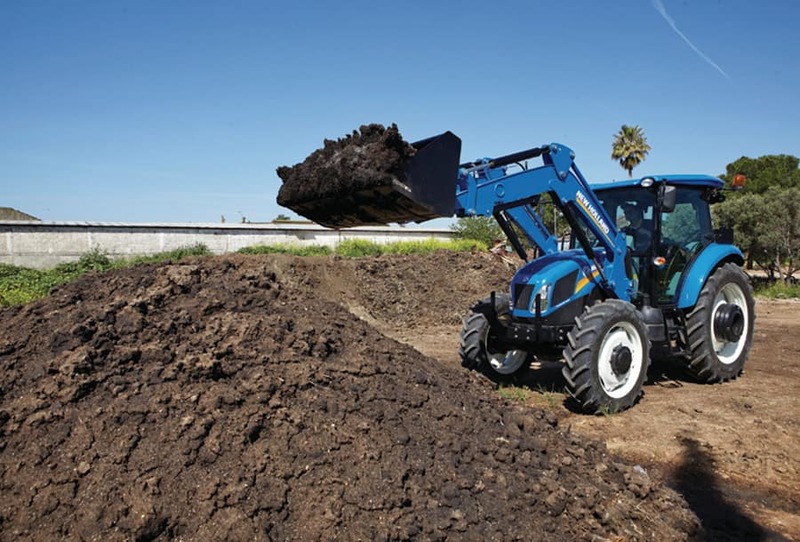 A special feature offered on the TD5 Range is the new Powershuttle perfect for precision loader work. 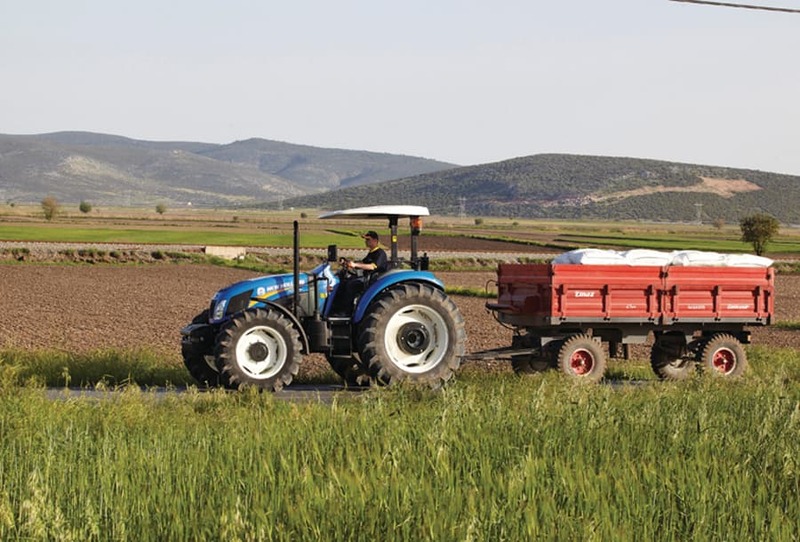 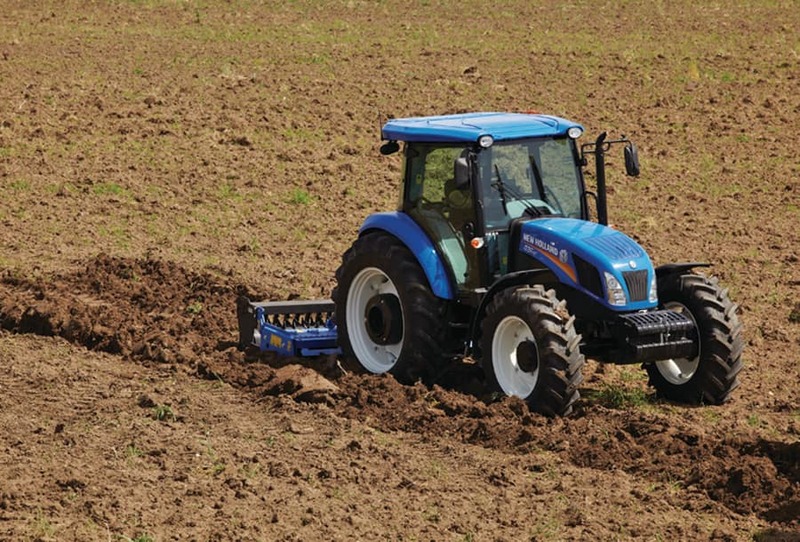 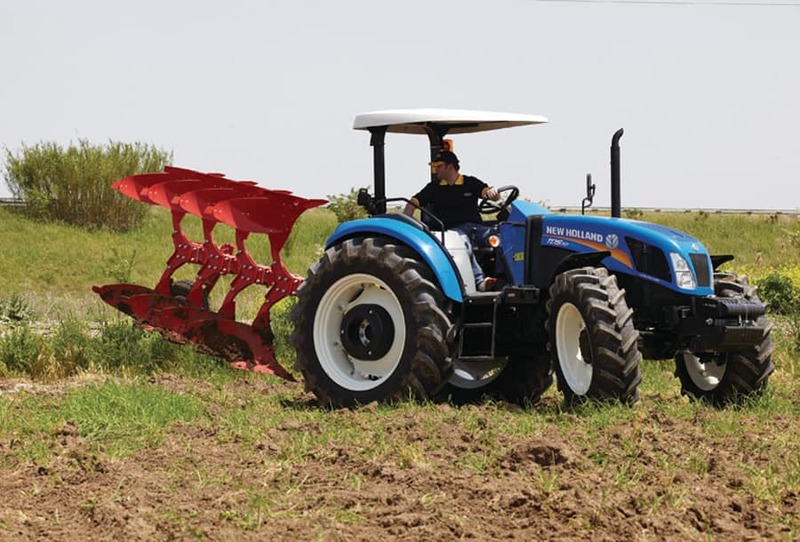 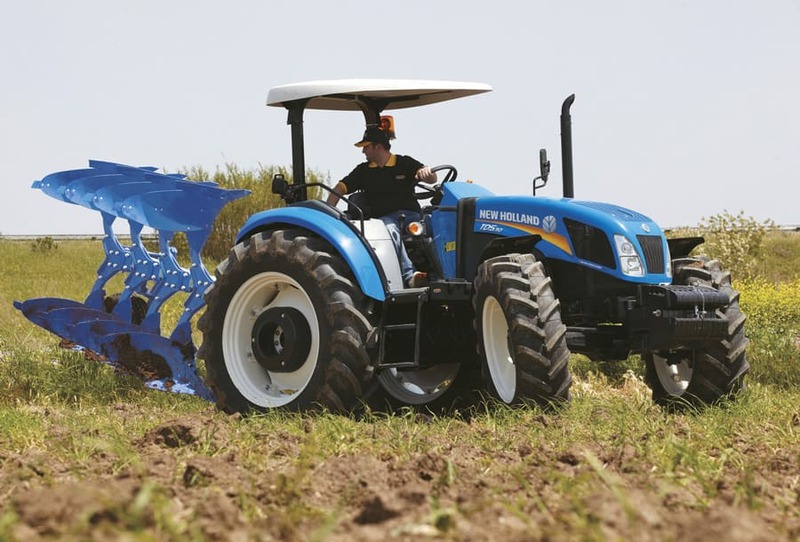 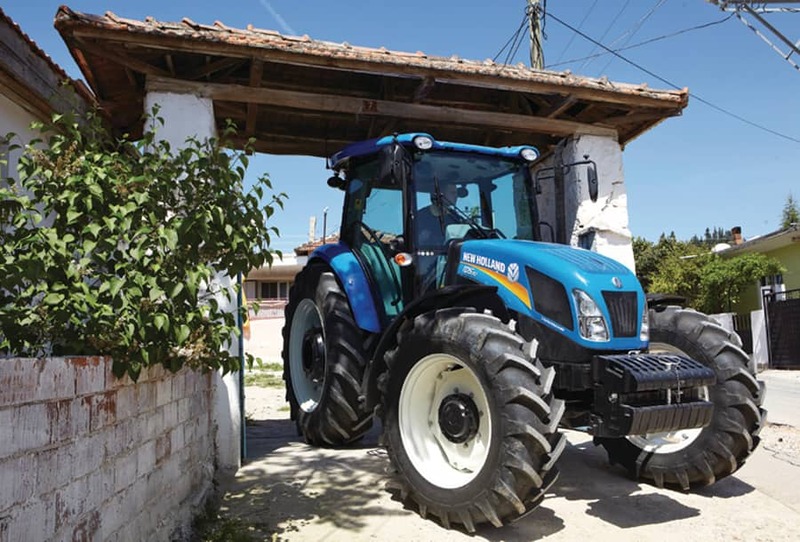 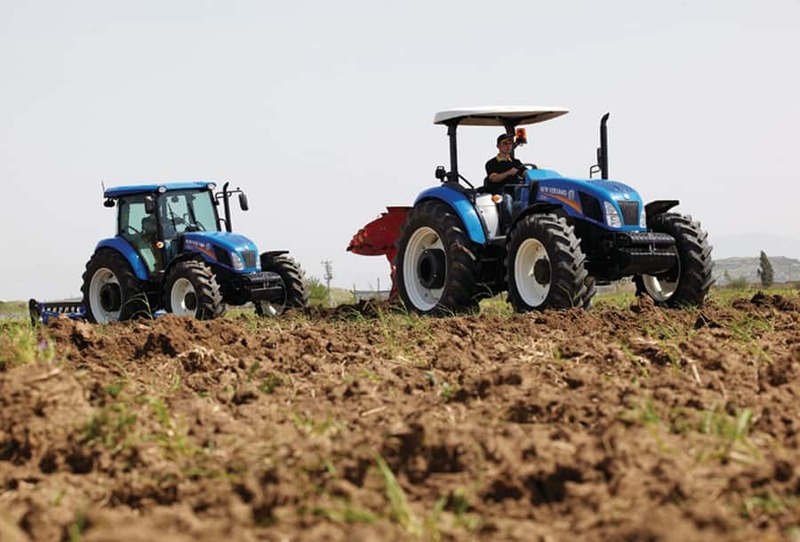 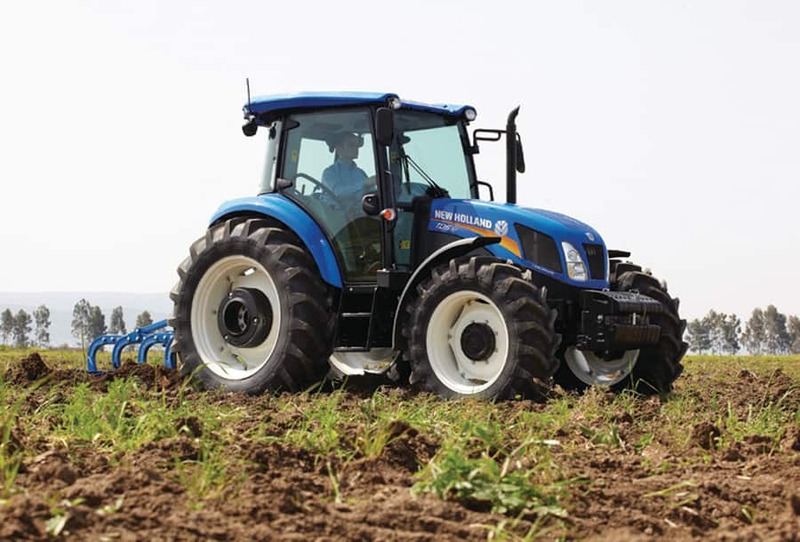 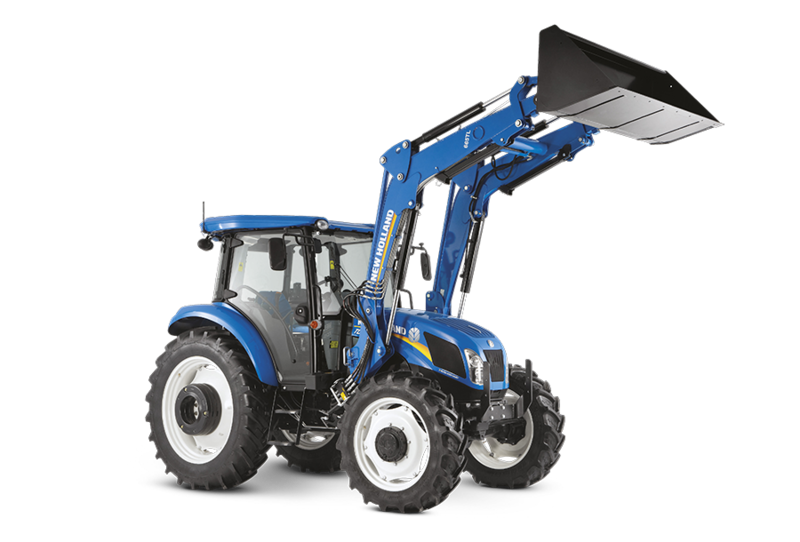 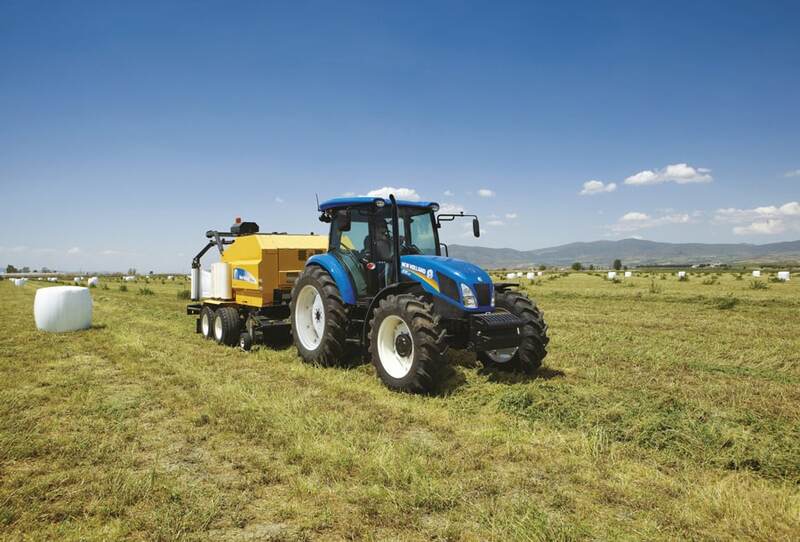 For the first time, New Holland is proud to offer a front loader, factory fitted, and specifically designed for the TD5!